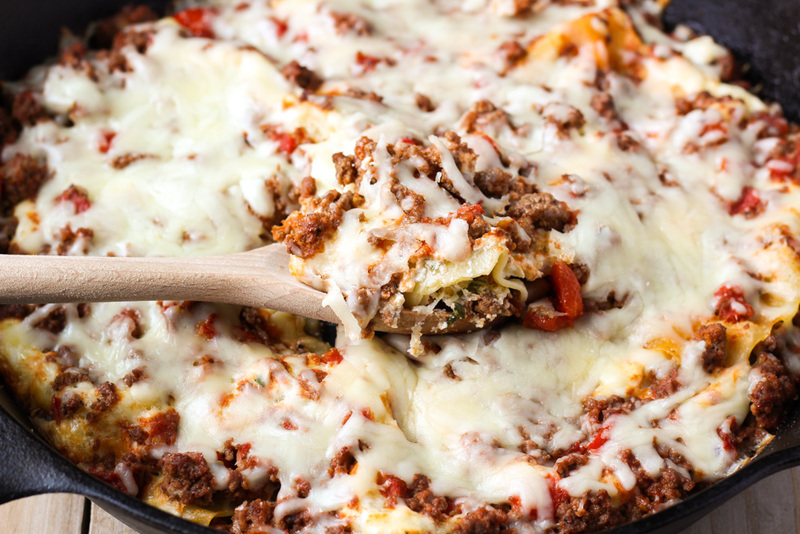 Monday – Easy lasagna skillet. 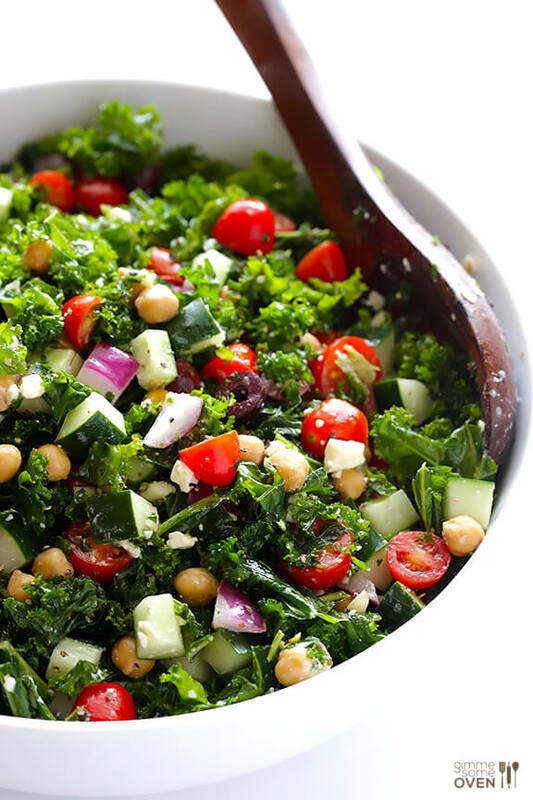 Tuesday – Greek kale salad with grilled chicken. I grilled up some chicken strips for more protein. Wednesday – Fish sticks. I didn’t make the avocado dipping sauce, but used guacamole instead. 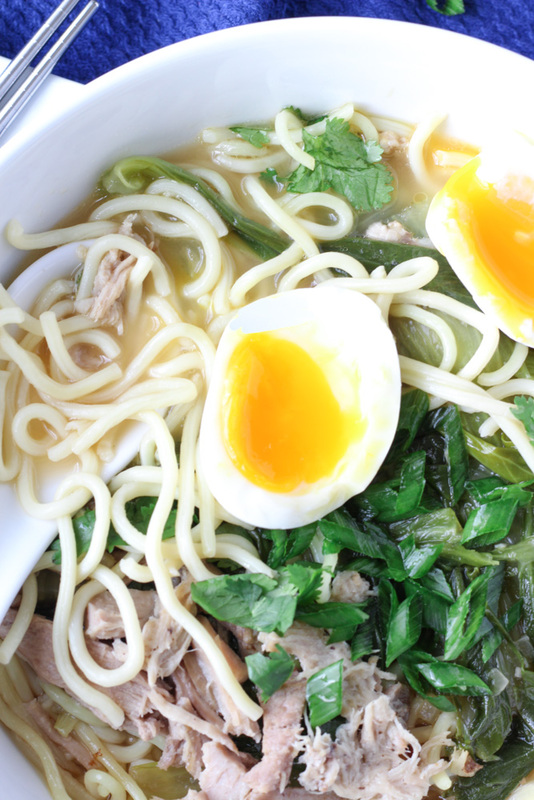 Thursday – Ramen noodle soup. Friday – Grilled salmon with avocado salsa. I used cauliflower rice, instead of orzo.